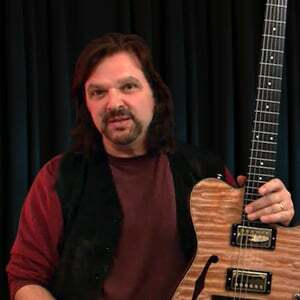 Joe Delia is a soulful rock player and composer with many years of private teaching experience. He has lessons in the Rock Level 2 course on bending, vibrato, and the blues scale. Check it out!